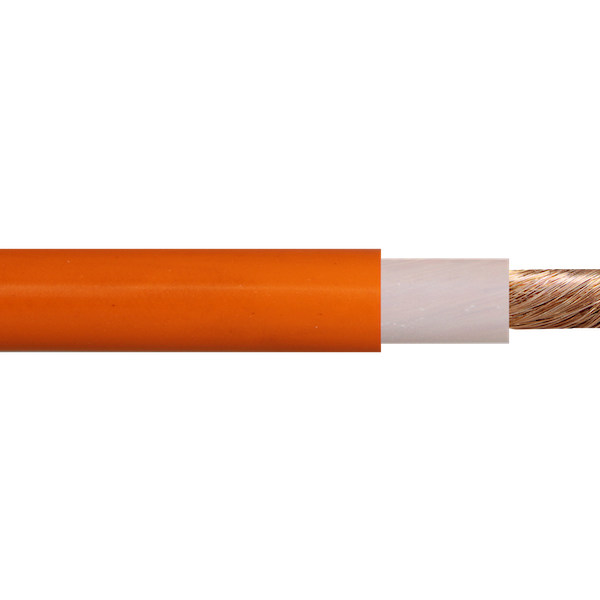 Power Extreme flexibility for use in switchboards, flexible droppers from busbars, transformers, load banks or other equipment requiring fixed or flexible cable. Welding Suitable for welding power supply/electrode leads. Generator Sets As leads for temporary power supplies. Automotive Battery leads or jumpers, battery chargers, electric forklifts. Audio Power supply to amplifiers and audio equipment where oxygen free copper wire is required. Telecommunications Where finely stranded large cross section cables are required for minimal volt drop. Operating Temperature Range Fixed -40°C to 110°C / Flexing -25°C to 90°C. 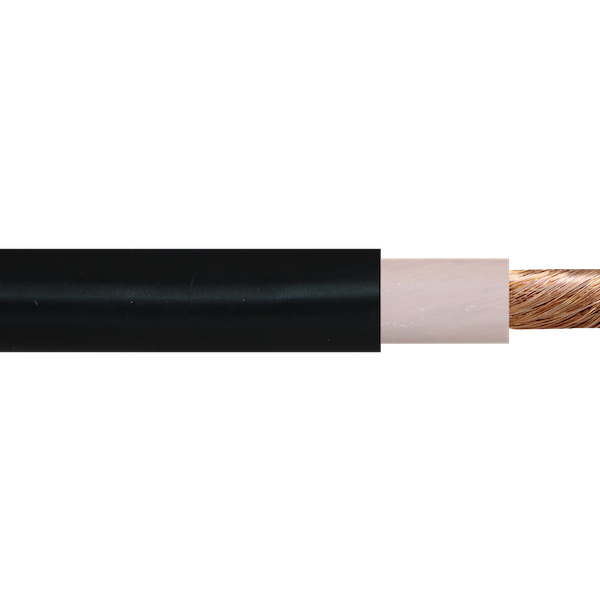 Maximum Conductor Temperature 110°C (Current ratings are based on 30°C air temp. See technical section for de-rating factors). Minimum Bending Radius Fixed 4 x cable diameter / Flexing 6 x cable diameter. Sheath Colour Orange, Black. (Red & Blue subject to availability). Relevant Standards IEC 60332-1, AS/NZS 5000.1, AS/NZS 1125, AS/NZS 1660.5.1, AS/NZS 1660.5.2, AS/NZS 1660.5.4, ROHS Compliant.